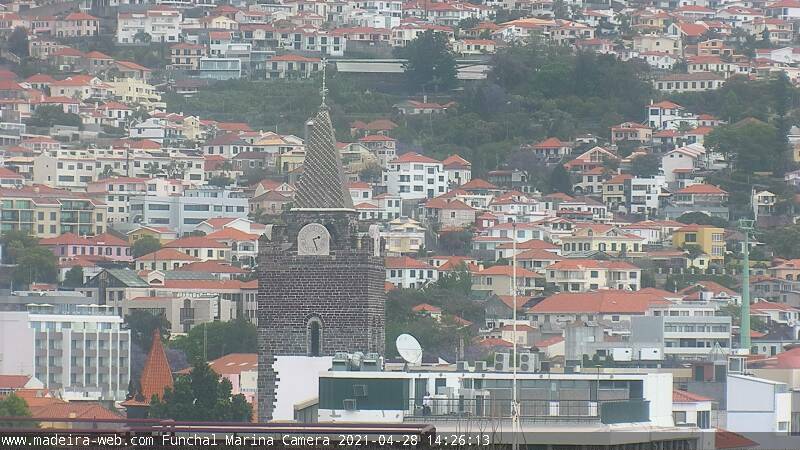 Madeira Funchal Cathedral - The Cathedral, known as Sé do Funchal, was built in 1614. Revel in the Cathedral's fantastic architecture, the incredible ceiling and the Bishop's Throne; or simply known what time it is. This rare example of Manueline design is the only one on the island and well worth visiting.